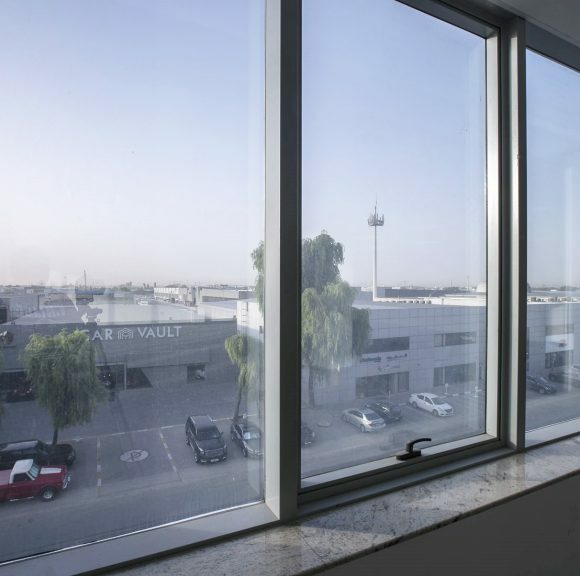 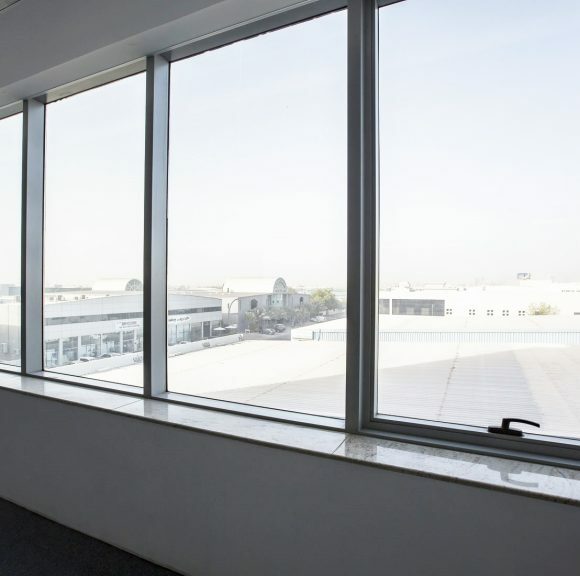 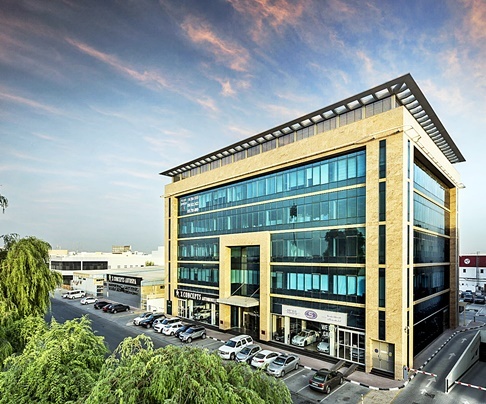 Standing out for its modern design and spacious offices, Al Fattan Lotus Plaza is a major landmark in Al Quoz Industrial Area 1. 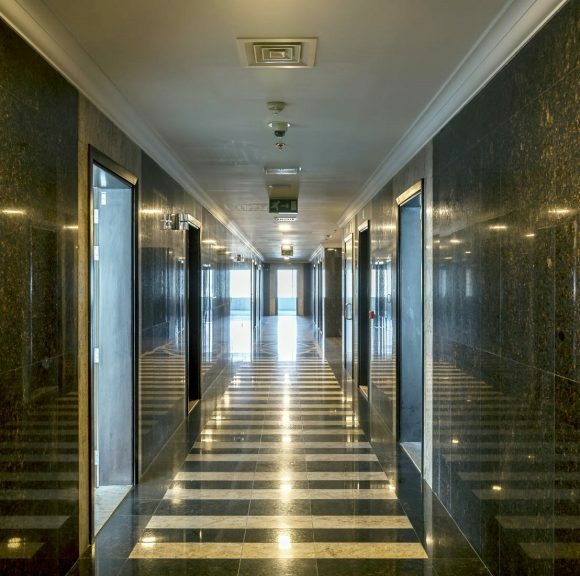 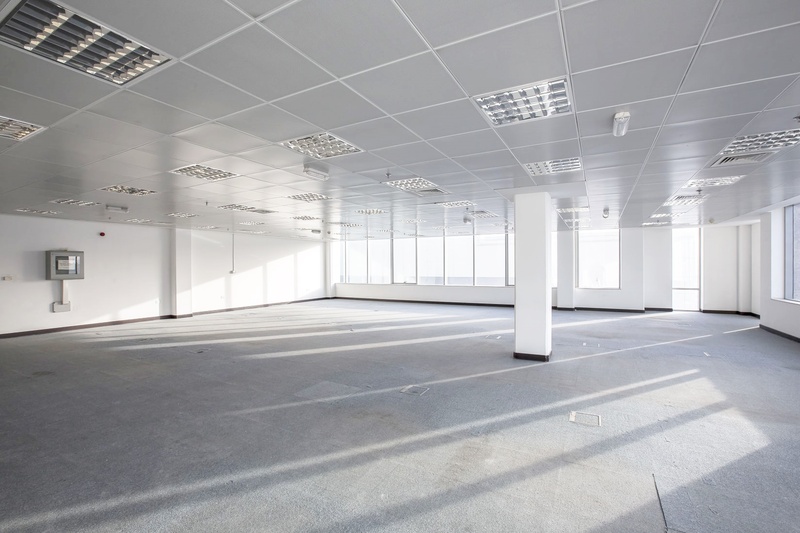 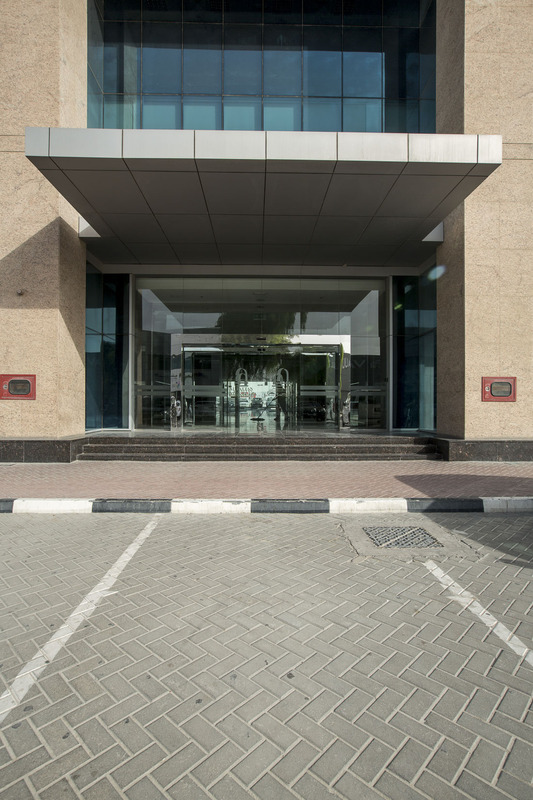 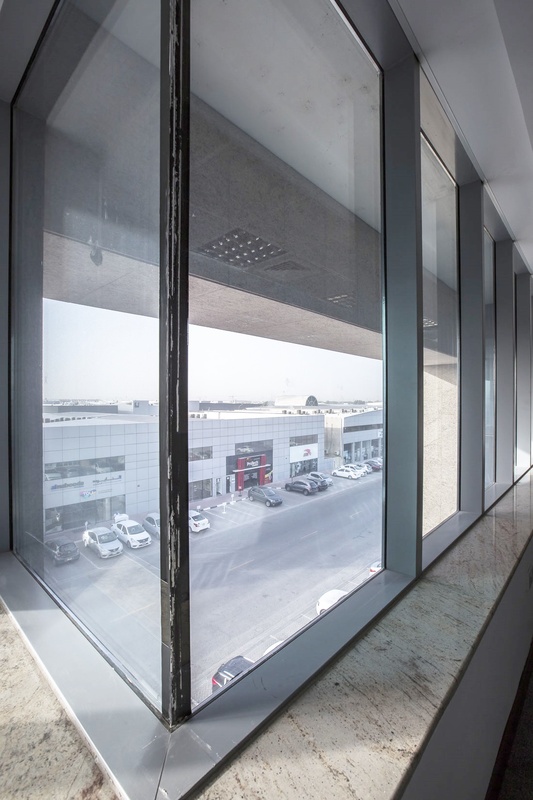 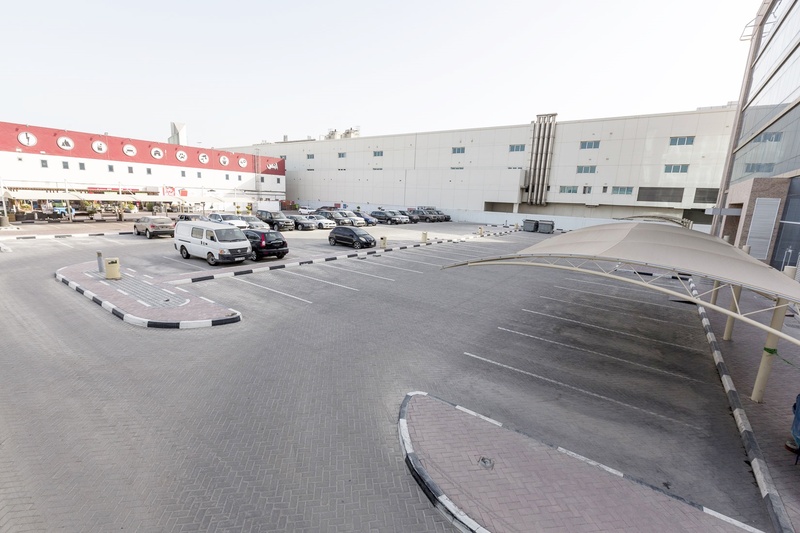 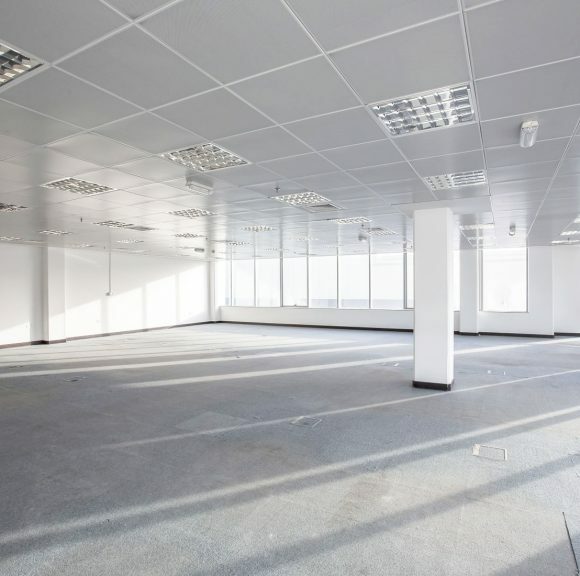 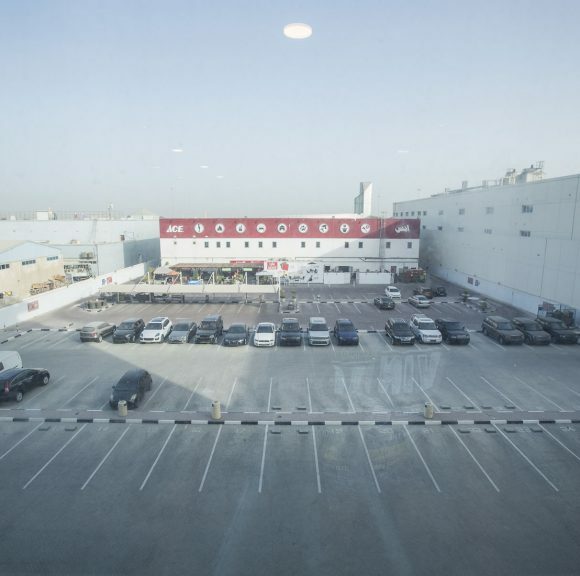 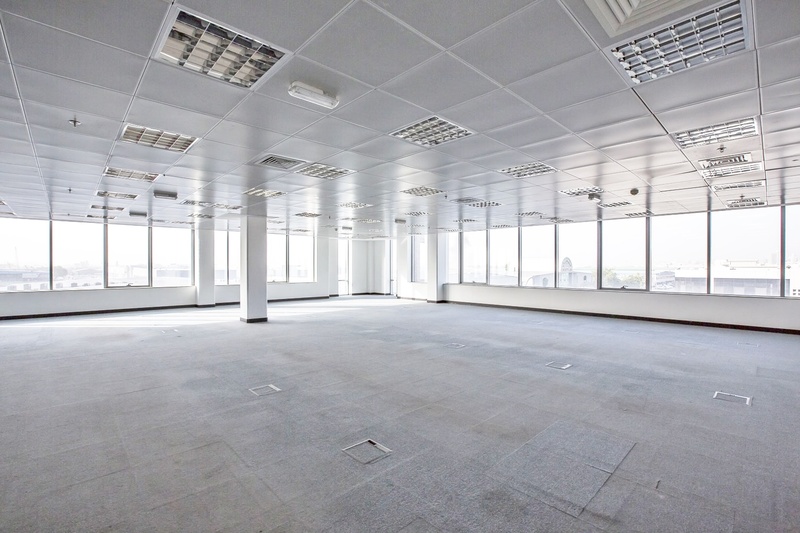 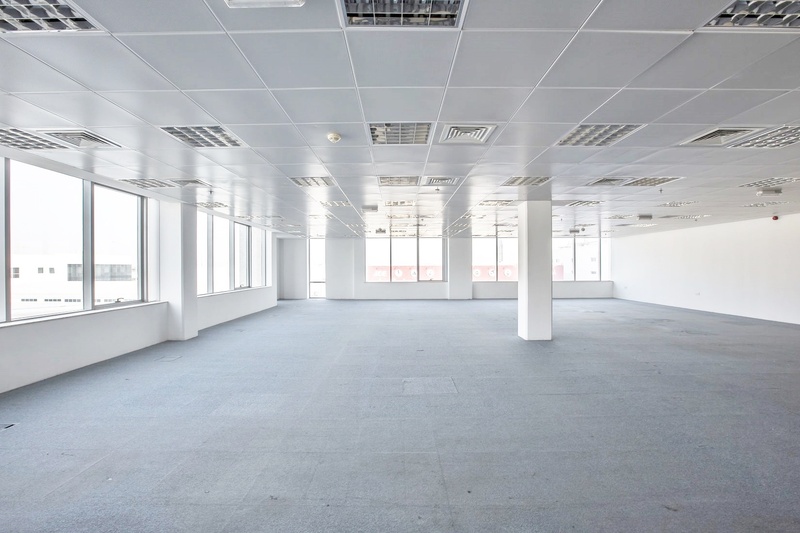 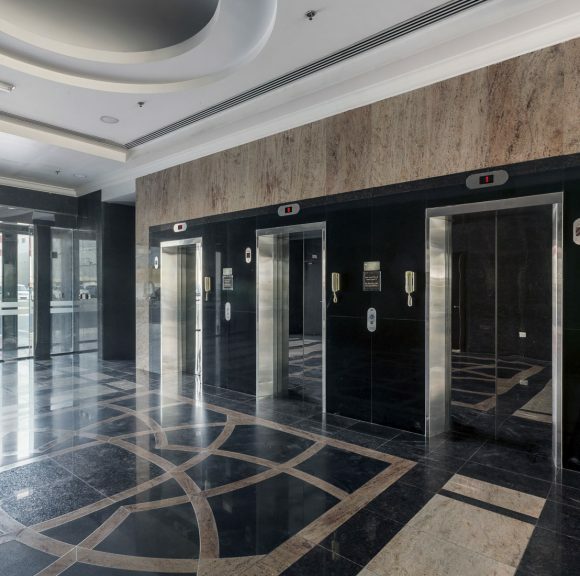 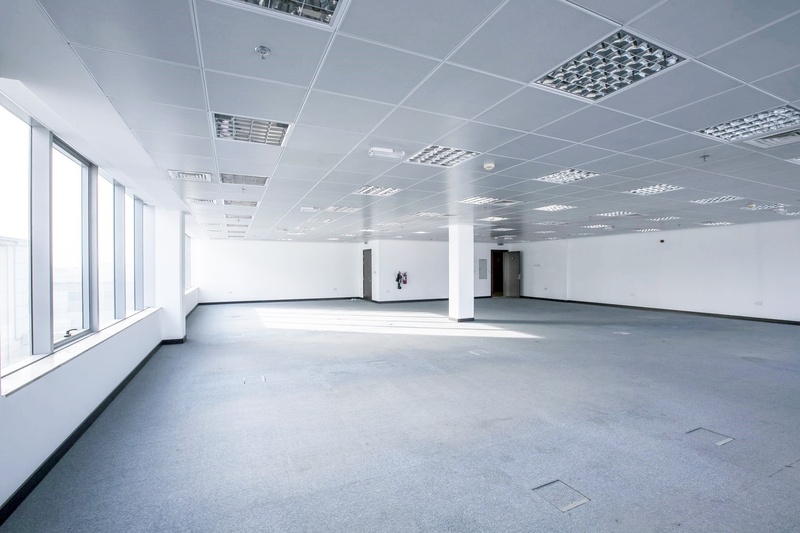 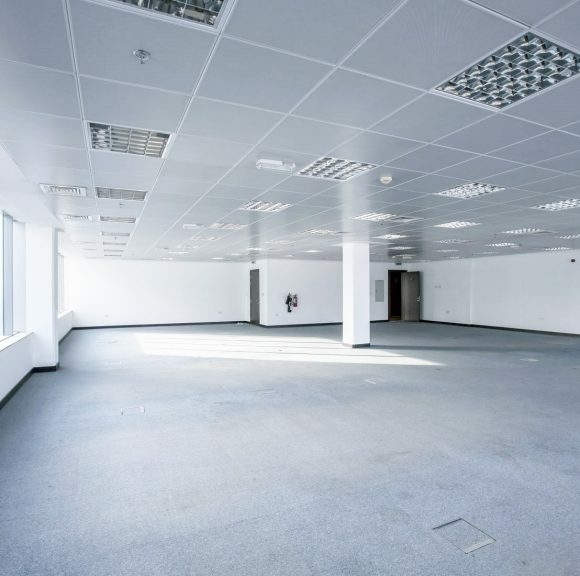 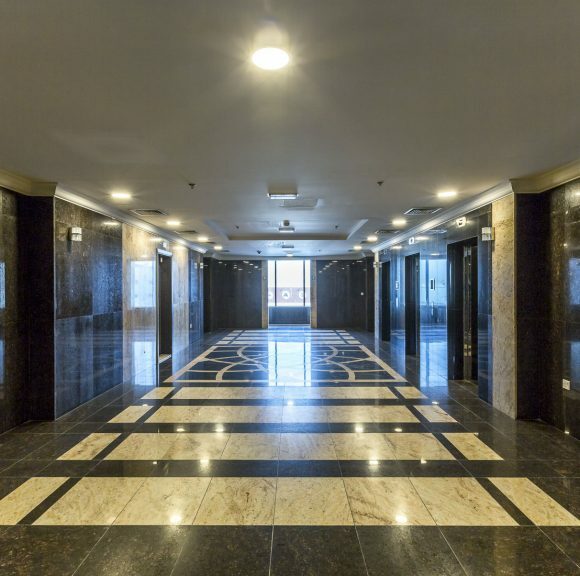 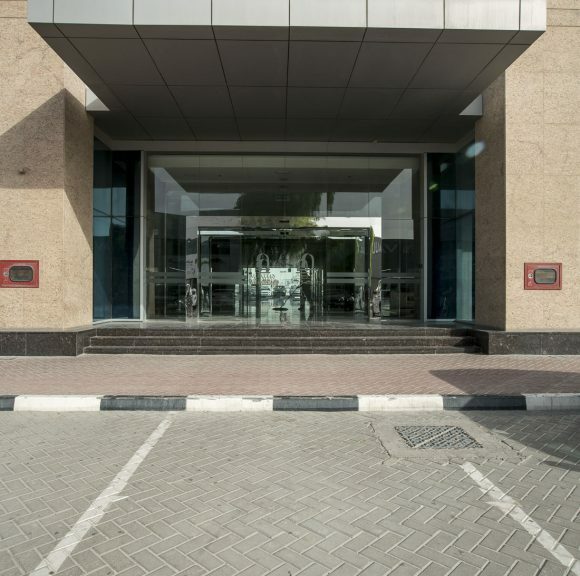 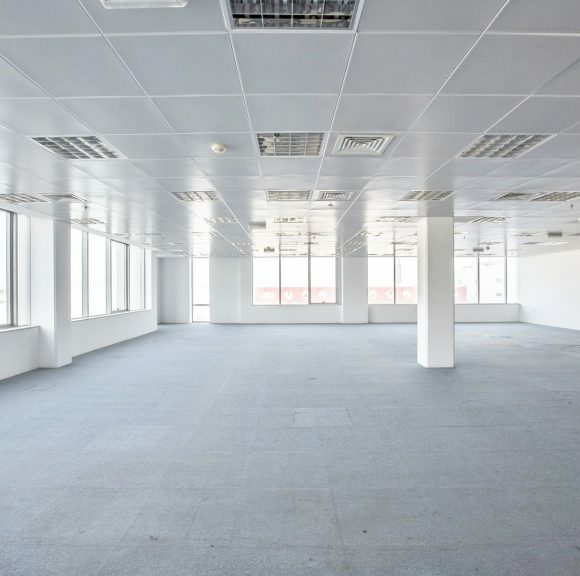 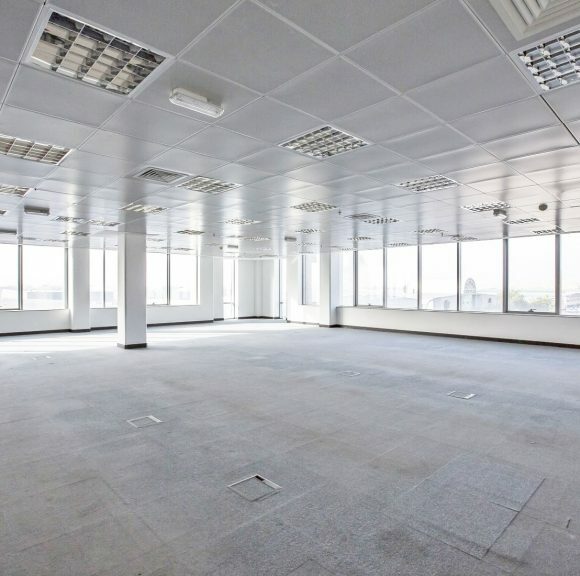 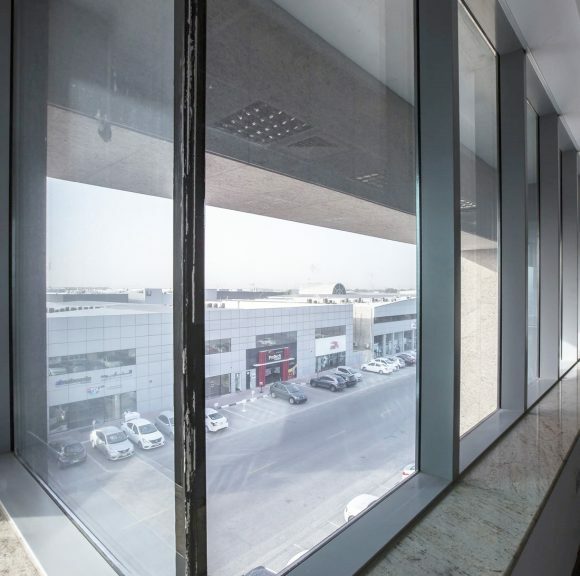 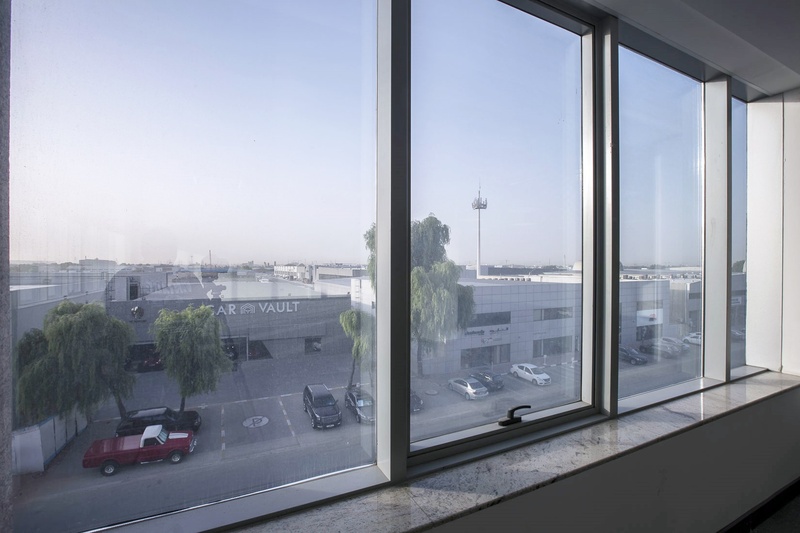 Al Fattan Lotus Plaza is a commercial building with basement, ground floor, and 4 levels of office spaces. 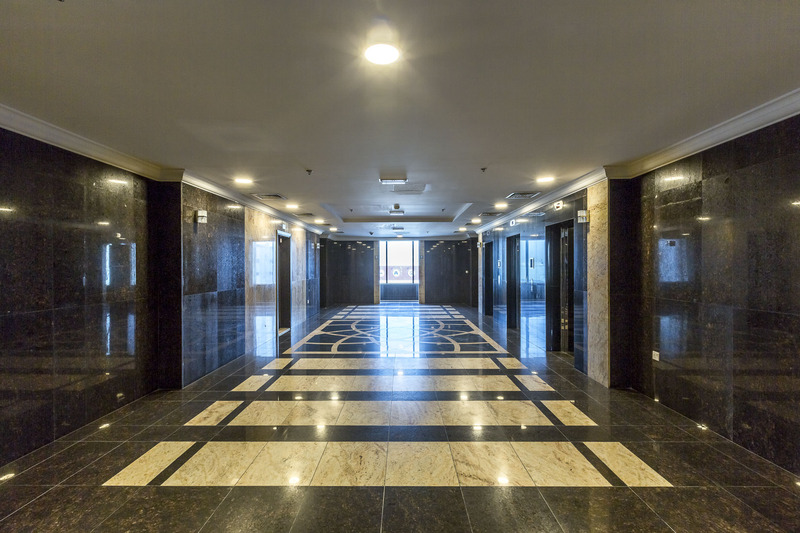 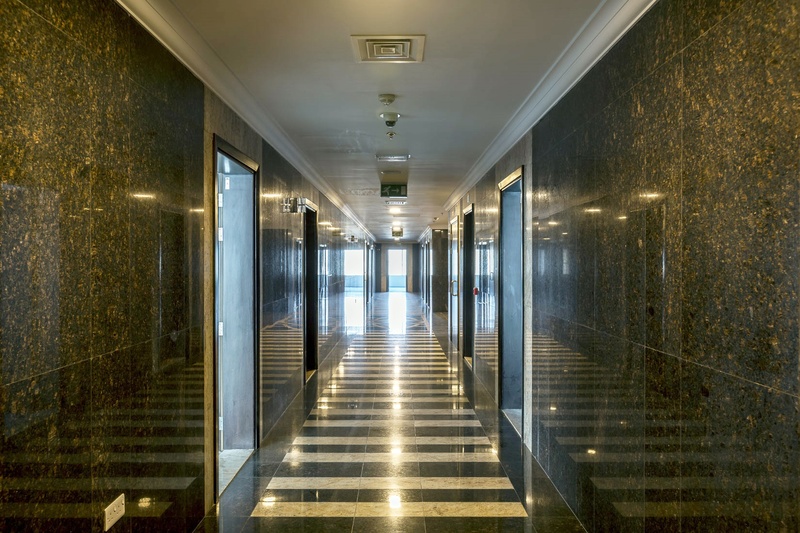 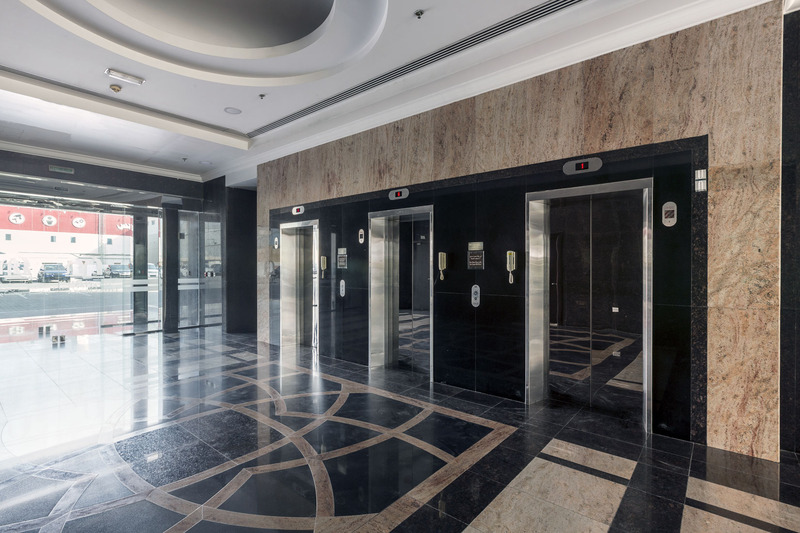 The spacious lobby with raised ceiling is particularly impressive giving tenants and guests a grandiose welcome every day. 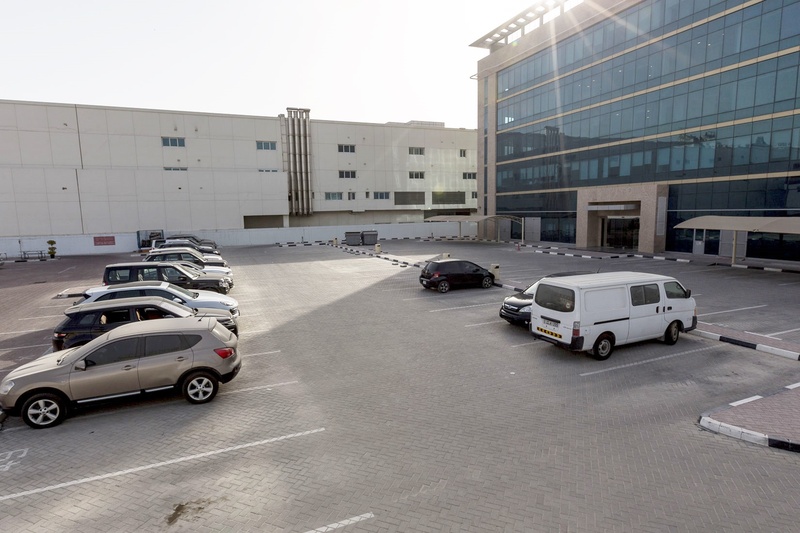 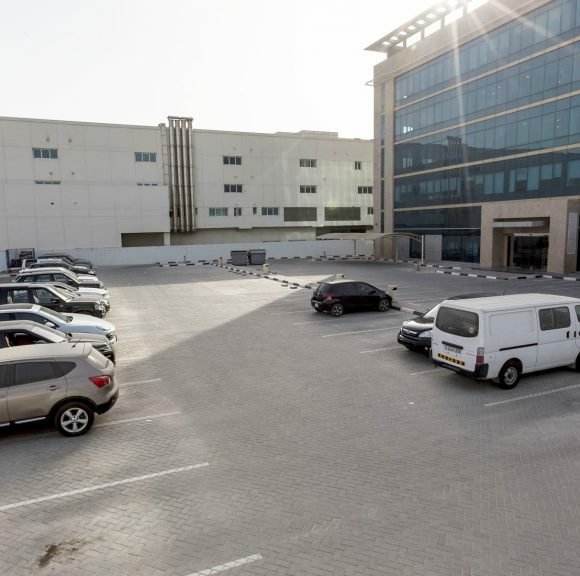 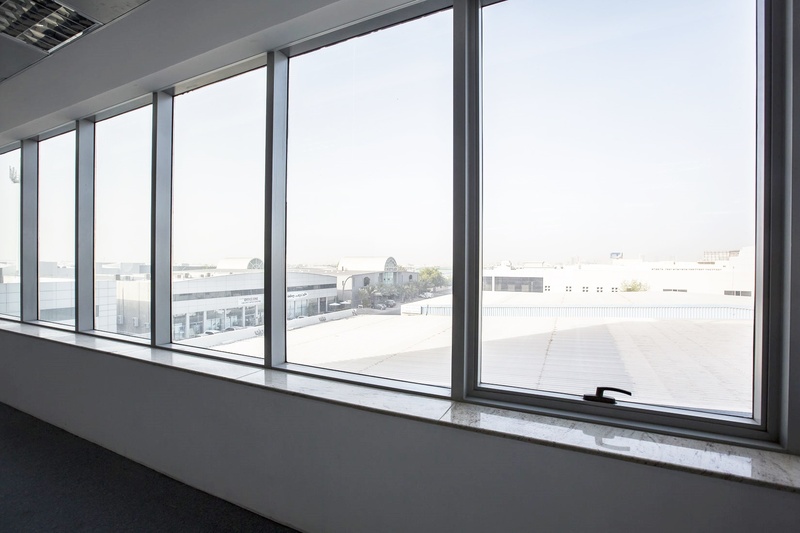 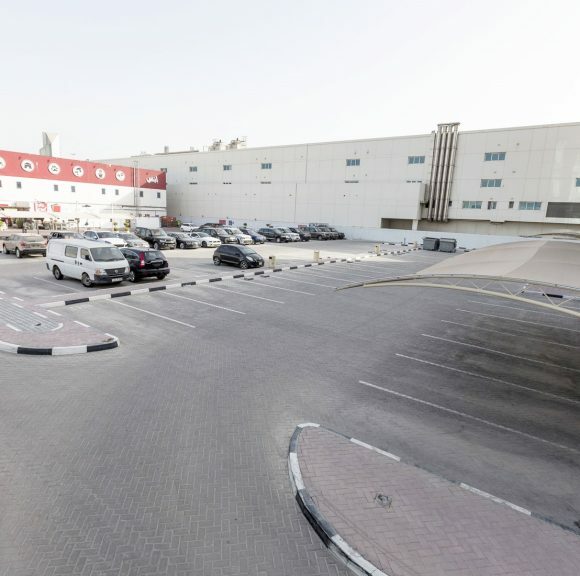 The Ground Floor are allotted for retail spaces now occupied by big brands like Xconcepts Automobili, dealer of hi-spec luxury and sports cars. 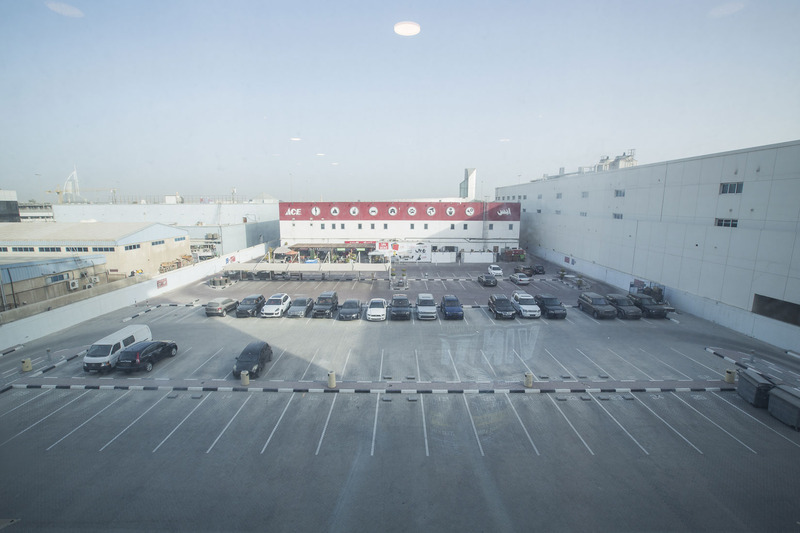 Proximity to Time Square, Oasis Centre, and Sheikh Zayed Road are major attractions for businesses to operate from Al Fattan Lotus Plaza.